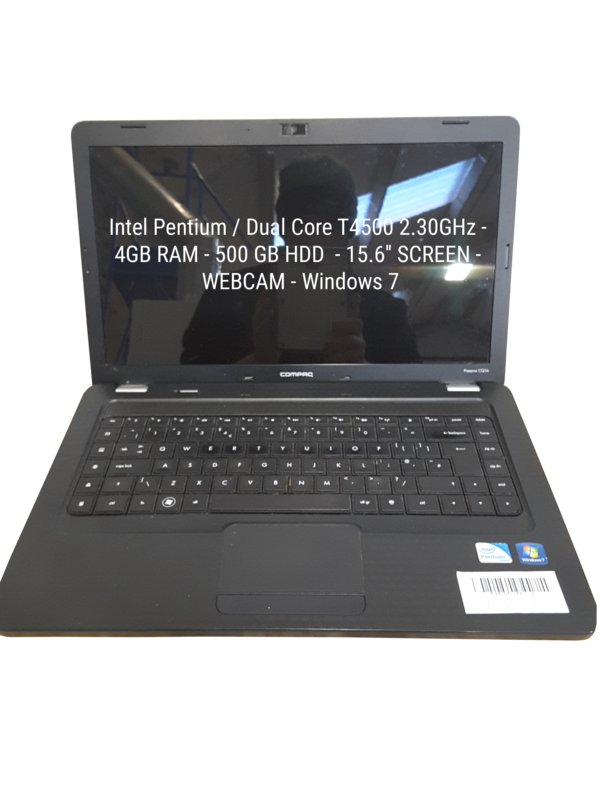 Compaq Presario CQ61 Intel Pentium / Dual Core T4400 2.20GHs 9 4096 320 Yes 15.6 No Multi-Drive QWERTY Worn / Missing Windows 7 Yes Black Yes Yes http://bit.ly/2CkZOH3 Normal Wear Keyboard Not Functional, Stuck down keys. 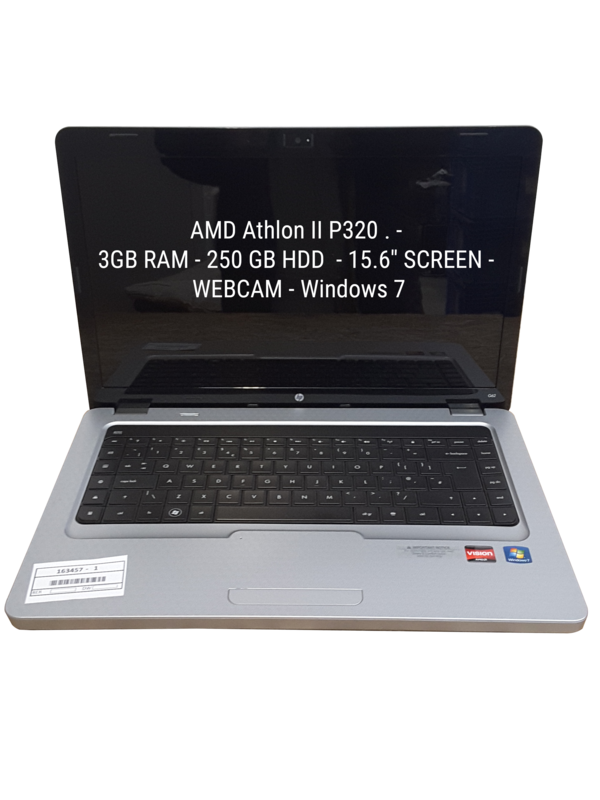 HP Dm1 AMD E-Series 350 . 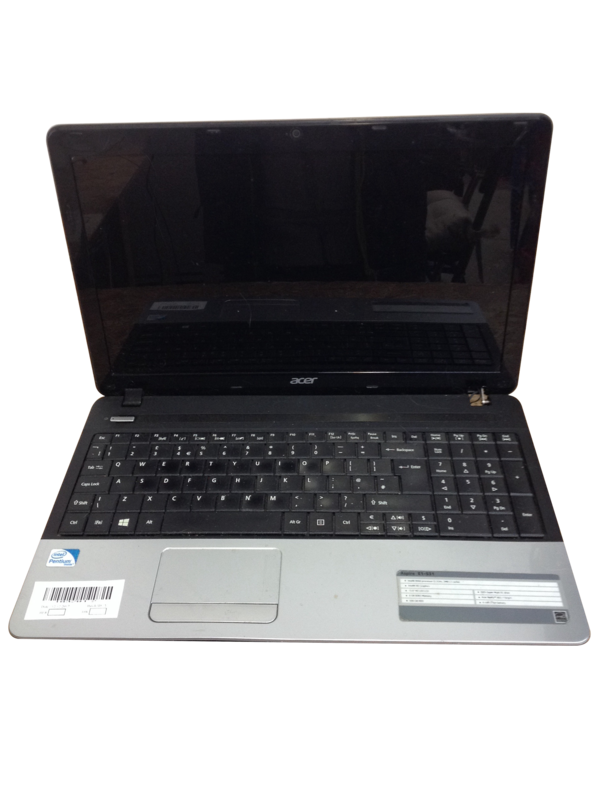 36 3072 500 Yes 11.6 No NA QWERTY Worn / Missing Win 7 Yes Black Yes Yes http://bit.ly/2CkZLuR Normal Wear Non working Ethernet port. 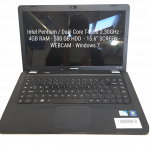 HP G61 Intel Celeron / Dual Core T3100 1.90GHz 50 4096 320 Yes 15.6 No Multi-Drive QWERTY Worn / Missing Windows 7 Yes Black Yes Yes http://bit.ly/2CgSwUy Normal Wear Some USB Ports Not Working ( Working: 1 ), 2 Non working USB ports to the right hand side. 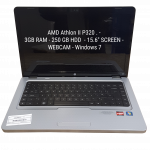 60 x Budget Used Windows 7 Laptops with Intel Core i3, Intel Pentium and AMD E-Series 1200 processors. 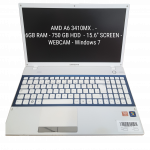 Models include HP G62, Asus	X501 and Toshiba Satellite C850D-107. 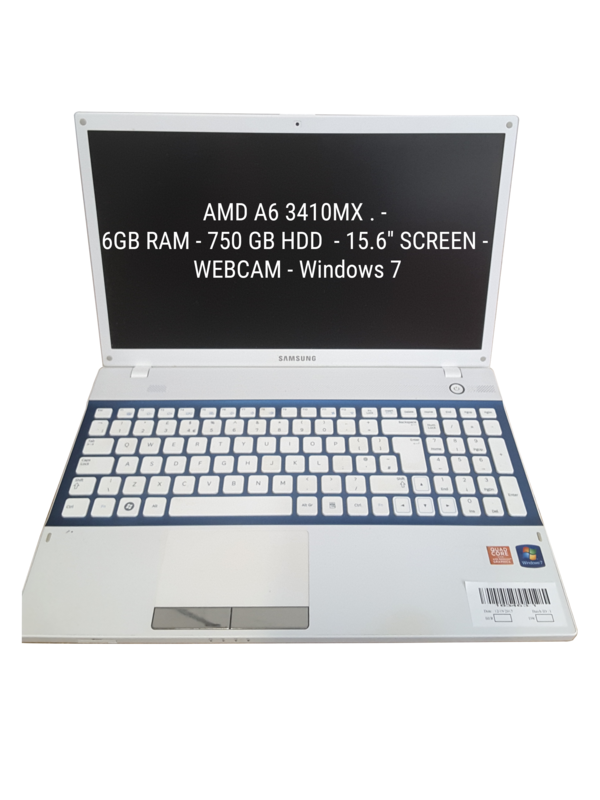 There are 47 laptops in good used condition and 13 laptops with a range of minor faults and cosmetic damage including Webcam Not Functional, Touchpad & Buttons Not Functional and Keyboard Not Functional. 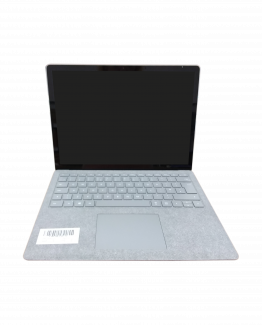 The 60 laptops are packed in a custom built laptop shipping box. 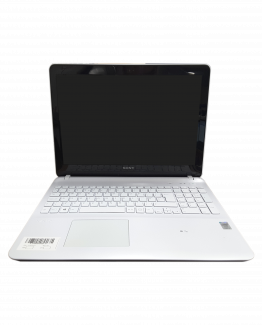 The laptops can be dispatched from Stock Sourcing Wholesale Ltd within 48 hours of payment being received.